Dry, limp, fragile hair is a bummer. I can tell when I haven't been giving my hair the attention it deserves. When my hair starts to break on me I turn to my #1 hair TLC product - henna. Yes, the very same henna that is used for beautiful body art. 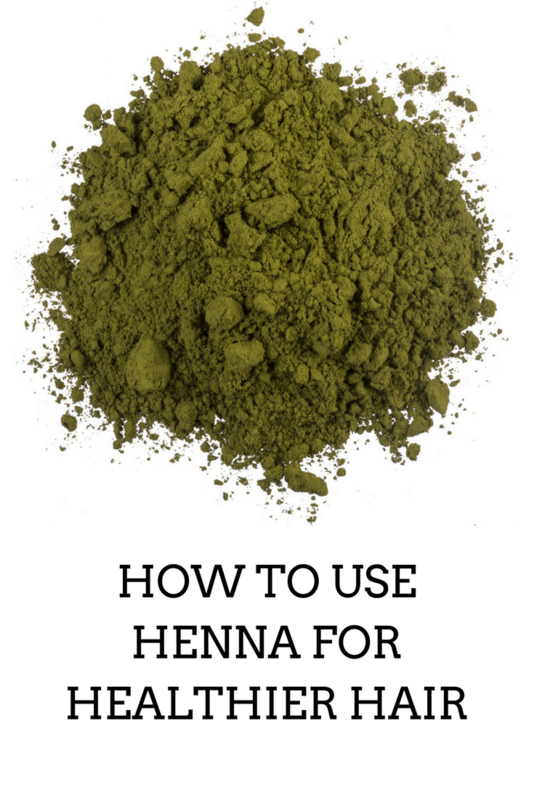 After trial and error I have my henna routine down to a science. This is how you use the product for strength, shine, softness, and depending on the batch and your hair color, a reddish tint. The color is most noticeable in the sun and gets darker each time you apply the henna. I henna my hair about twice a year. I would do it more often but it's an all-day process and it usually takes some time to get that perfect Sunday where I both feel like and have time to do it. My henna mixture consists of about 3/4 a box of Jamila brand henna and two heaping spoonfuls of hibiscus petal powder. Hibiscus petal powder serves the purpose of being an acid in the mixture, making the henna's dye release faster, and aids in getting that reddish tint. I add not cold, but not hot water to the powders until they make a consistency just a bit thicker than pancake batter. I make the henna paste on Saturday night, then let it sit until Sunday morning. On Sunday morning I co-wash and de-tangle my hair. Wearing gloves and an old t-shirt (this is important, henna will stain your life if you let it lol) I apply the henna similar to the way you would apply hair color. Section by section I start at the ends of my hair, making my way up to the root. Once it's all applied I put on a plastic cap and let it sit for 5-6 hours. When it's ready to rinse, I rinse out as much as I can with plain water. I then follow up with rinsing with VO5's strawberries and cream conditioner. Once it's all rinsed out I deep condition with Aubrey Organics Honeysuckle Rose Conditioner for a half our, rinse that out, and proceed to style as usual. Deep conditioning your hair after you henna is very important, as the henna can act like a protein treatment and cause the hair to be hard. That's it! Give henna a try on your hair if you're looking to boost your hair health. After applying heena to your hair, it leaves behind a beautiful gloss. one should try it seriously. I am a big fan of henna's results. I love henna. I use a 20 min indigo treatment post henna to turn it dark brown on my hair. I love the way my hair looks after I use it. I love this idea. I think as long as you have the right instructions go for it! My girlfriends use Henna regularly and they have nothing but glowing things to say about it. Since it's so hard to rinse out of your hair I'm a little nervous to use henna with my dreads. Great post LaNeshe.